Juniors Lekland in Borlänge provides the ultimate play experience for 0-12’s and has proven a real hit for its little visitors. 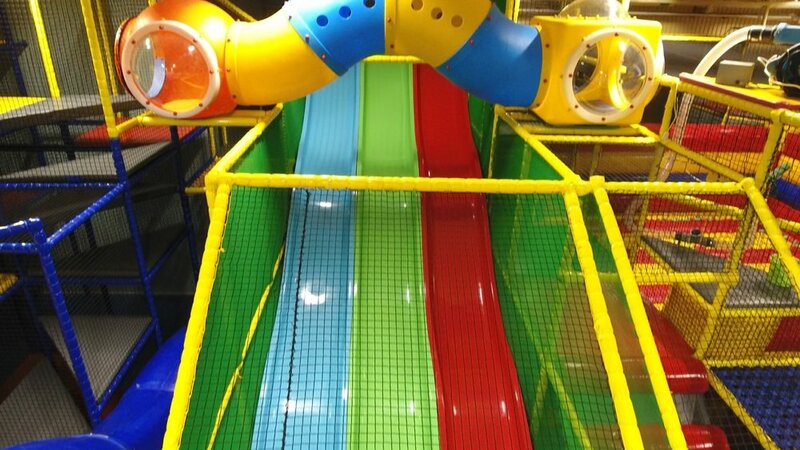 The area is jam-packed with spiral, astra and wavy slides and maximises the space available. Check out the huge happy Viking head which tops off the aesthetics of the structure. The area also benefits from a toddler area for extra young guests as well as inflatable, bouncy castles which provide a moveable play feature. 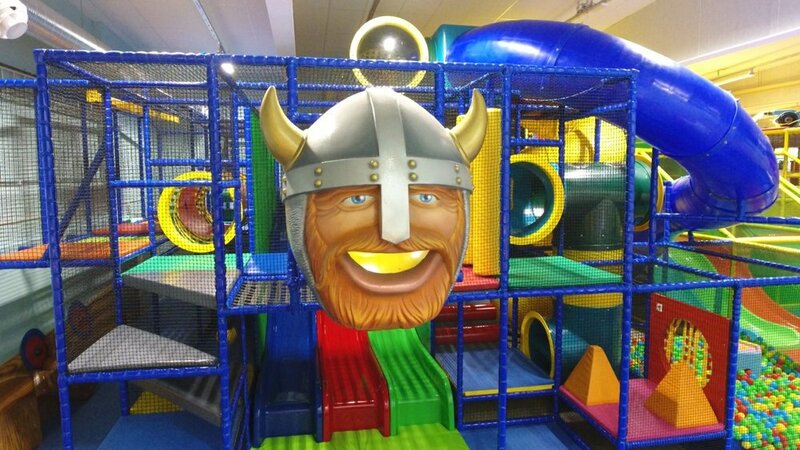 We designed and manufactured the play areas from our UK base, and our team went out to Borlänge to install it. We have lots of play space designs in our concept gallery. Get in touch with our team today to discuss your ideas with us.